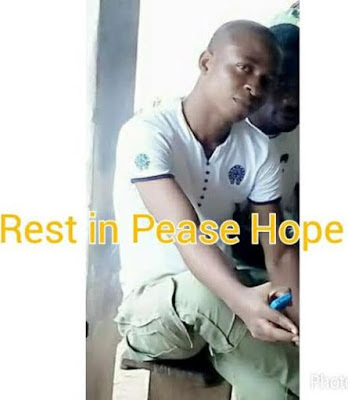 Hope, a Batch C corp member was stabbed repeatedly to death in his room in Aboh Mbaise local government of Imo state last Saturday June 6th. 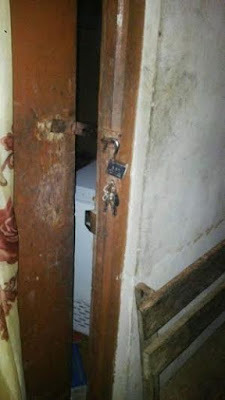 According to eyewitnesses who discovered Hope's body, his bedroom door was broken and his face wrapped with his bedsheet. Blood also gushed out from were he was stabbed. It was alleged that an indegene of the community was responsible. 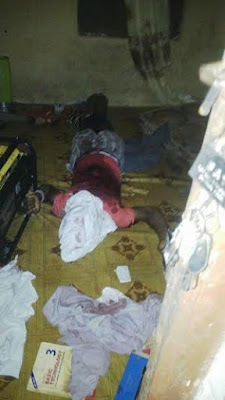 Could this be another case of Aluu 4?